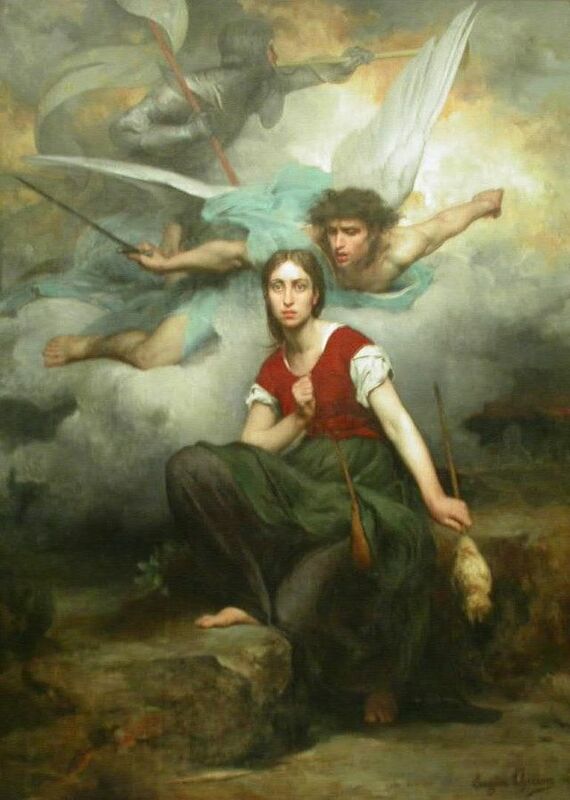 From the time she was in her early teens to when she was executed, at 19 years old, Joan of Arc dedicated herself to driving the English out of France! Where does that kind of motivation come from? Photo. Motivation is about the effort you are prepared to make to achieve a goal. Think about an ambition of yours. How hard are you prepared to work to achieve it? That’s how motivated you are. 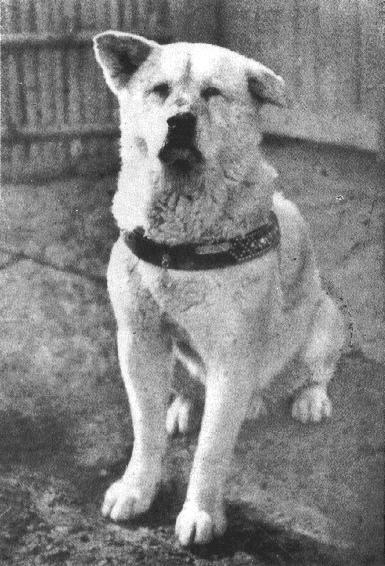 Hachikō waited at Shibuya Station for nearly ten years. What was motivating him? Photo. He studied healthy and successful people, some of whom were his heroes, and created a theory about human needs. He looked at people who are really fulfilling their potential, very famous people, for example; what is different about them? He decided that they have satisfied their basic needs and are working on higher level needs: the level of self-actualization. Maslow studied healthy, successful people like Abraham Lincoln. What makes them tick? Photo. How important is self-development? Are people of all cultures so focused on themselves? Do people of all cultures feel the same need to feel good about themselves and to really be themselves? What does it mean to be yourself, anyway? For example, you could develop your abilities and feel very good about yourself by devoting yourself to serving the community. Is that a focus on the self or on the group? 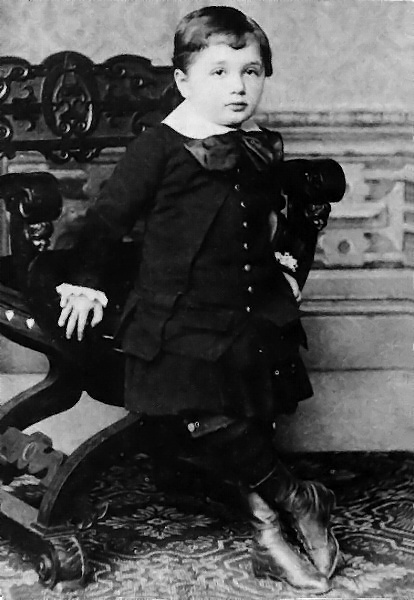 Albert Einstein at the age of three. All the people that Maslow studied were European or American European. Photo. There are two types of motivation: intrinsic motivation and extrinsic motivation. Intrinsic motivation is where there is no external reward. People are motivated by feelings of pleasure and satisfaction that come from the activity. 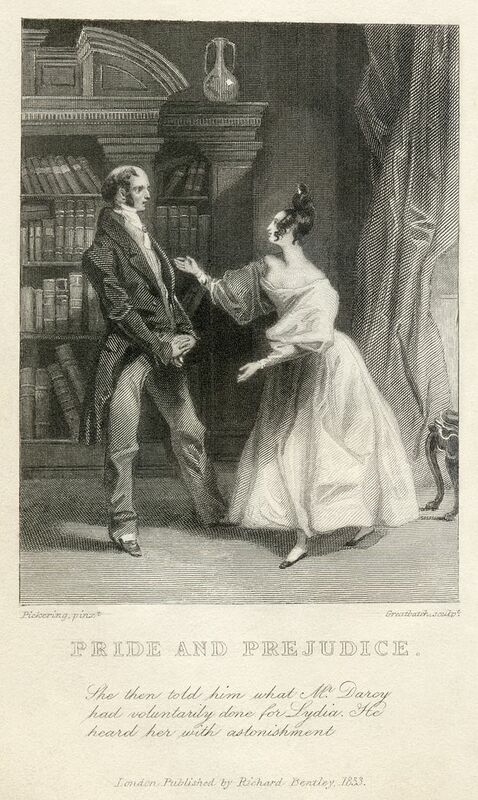 For example, you enjoy reading a novel. Think about the books you have read. When you read a novel, do you read it for enjoyment and satisfaction or in order to get a good grade? Photo. Extrinsic motivation comes from the external environment. For example, people praise you, you get a good grade or money. So maybe you don’t really enjoy reading the novel so much, but you want to get a good grade, so you read it carefully anyway. Ghandi dedicated himself to driving the British out of India and making India independent. 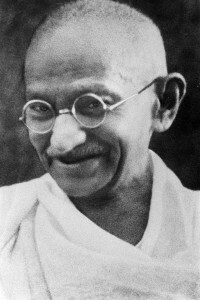 He was assassinated in 1948. What motivated him? Photo. Motivation can also be understood in individualist and collectivist terms (Parsons & Goff, 1978). Individualist-success motivation is about the attainment of personal goals. Collectivist-success motivation is about connecting with other people; it is when an individual’s contribution benefits a group or society in general. It is believed that striving for success in Japan, for example, is motivated more often by other people’s reactions than by personal satisfaction (although personal satisfaction probably comes from other people’s reactions). 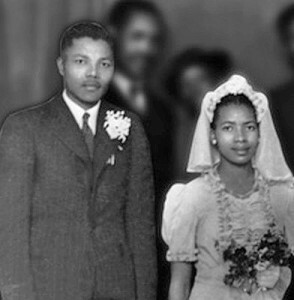 Nelson Mandela getting married in 1944. Nelson Mandela spent 27 years in prison as part of his lifelong fight for freedom, justice, and equality in South Africa. What motivated him? Photo. Individualist and collectivist achievement motivation is important in education. For example, are you concerned with developing your ability to learn and grow? Or are you more interested in getting better scores than other people? In one study (Nicholls, 1989), researchers were surprised to find that American and Chinese students are about the same in this respect. They had expected the Chinese students to be more modest and cooperative, more interested in social harmony, and not so focused on beating other students by getting higher grades. 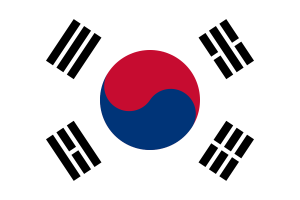 Of course, grades are very important in Asian countries and Asian people often work incredibly hard to get good grades, get a good job, and become successful. 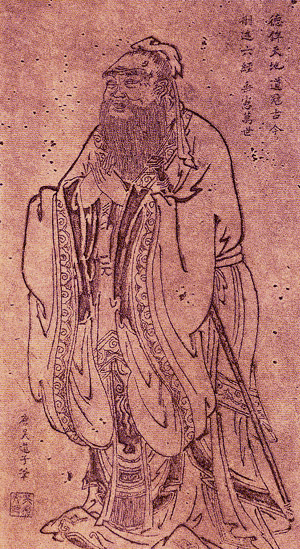 Confucius. We think that East Asians are more concerned with social harmony than westerners, but Asians seem to work harder to get better grades and better jobs than others! How do you explain that? Photo. However, a further study (Sue & Okazaki, 1990) showed that Chinese students have a stronger sense of obligation to their parents; they are more concerned about their parents’ reactions to their efforts. So it seems that, for Chinese students, keeping their parents happy was a bigger part of their motivation. How about Japanese students? And, if American students are not so interested in keeping their parents happy, that seems to suggest that they must be more motivated by the need for self-esteem than Asian students. 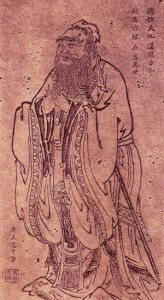 Everything about Asian culture seems to suggest the importance of harmony. So why do Asians get the best grades? Maslow, A. (1970). Motivation and personality. New York: Harper & Row. Nicholls, J. (1989). The competitive ethos and demographic education. Cambridge, MA: Harvard University Press. Parsons, J., & Goff, S. (1978). Achievement motivation: A dual modality. Educational Psychologist, 13, 93-96. Sue, S., & Okazaki, S. (1990). Asian American educational achievements: A phenomenon in search of an explanation. 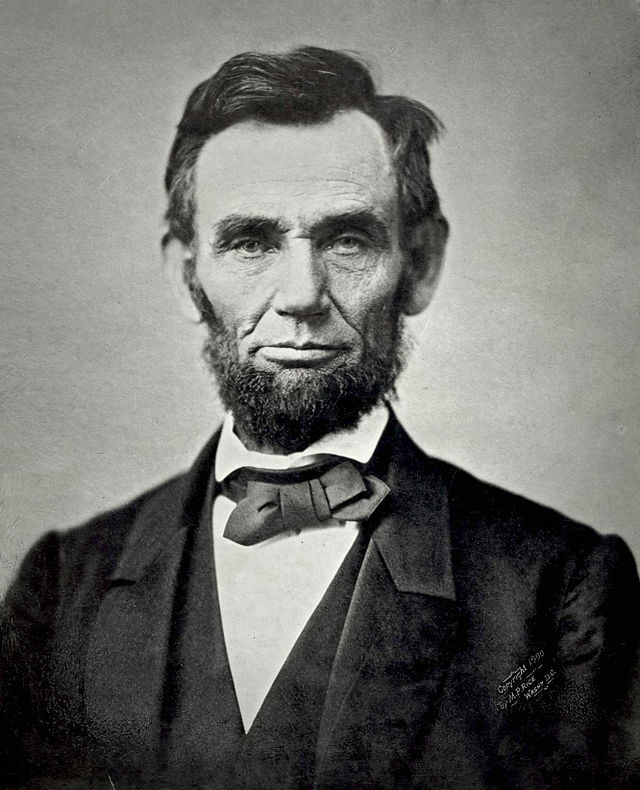 American Psychologist, 45, 913-920.